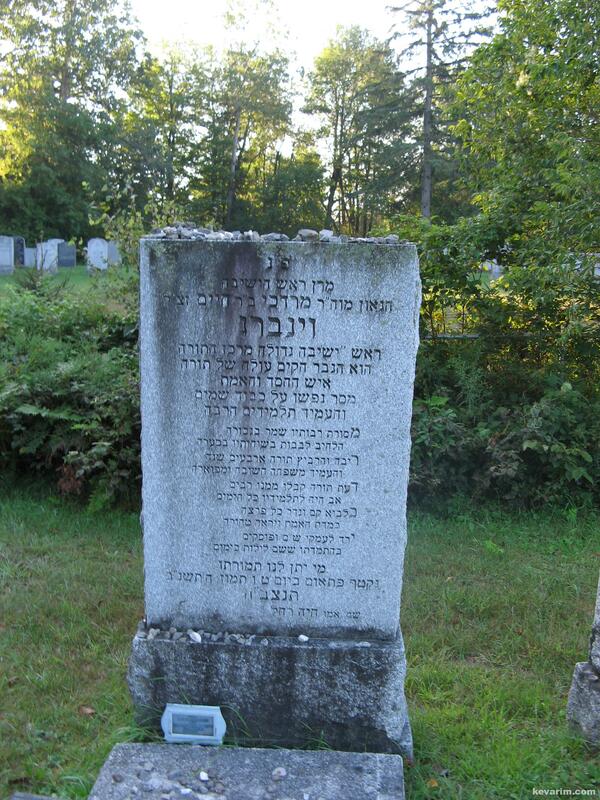 Notes: The cemetery is located about an hour from Jewish communities in Montreal. It is obstructed from street view, from Rue Masson, turn right onto 2e Rue and look for the sign on left saying “CIMETIERE”, and turn left into cemetery. Reb Mottel was the Rosh Yeshiva in Montreal. He was nifter suddenly while on vacation in the Catskills. His petirah was a shock for the whole Olam Hatorah. 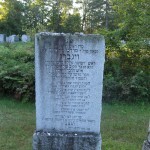 Rav Mottel, ZT”L, was niftar when he was in Camp Horim with the Montreal Yeshiva. I think it was on his mother’s Yortzeit – he davened shacharis & then felt unwell. He went to the hospital with Hatzlola members & was suddenly niftar. R’ Mottel was my grandmother’s first cousin. My grandmother sht”y recalls that he was a prodigy, reciting divrei Torah at an advanced level when he was five and being the yichus of the Telz Yeshiva in America. Very difficult cemetery to find. Relying on directions above is not advisable. Go with someone who’s been there.